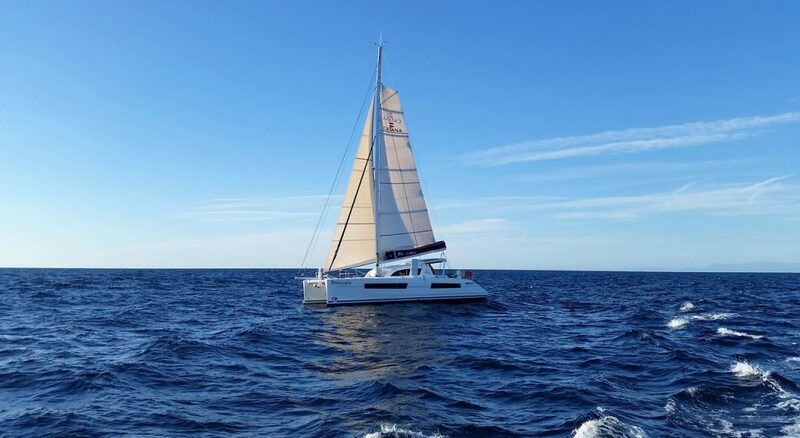 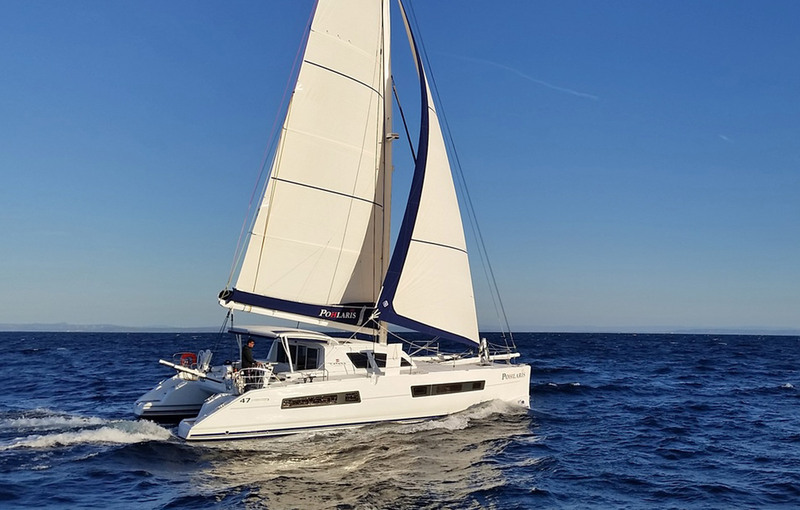 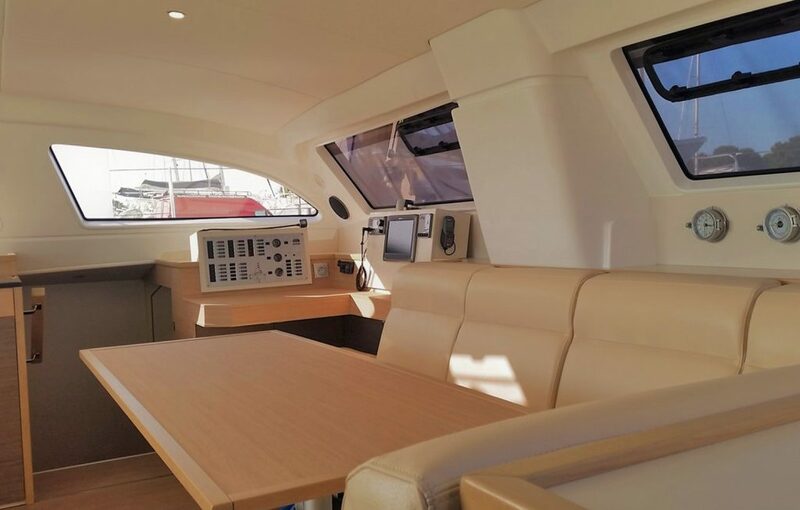 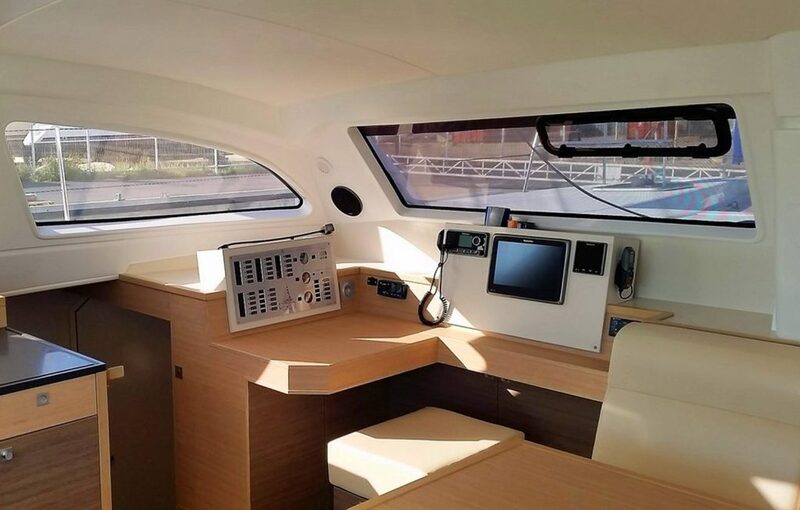 Catana 47 features a peculiar construction with the lavish use of carbon, therefore standing out for its lightweight and for the outstanding performance it can achieve. 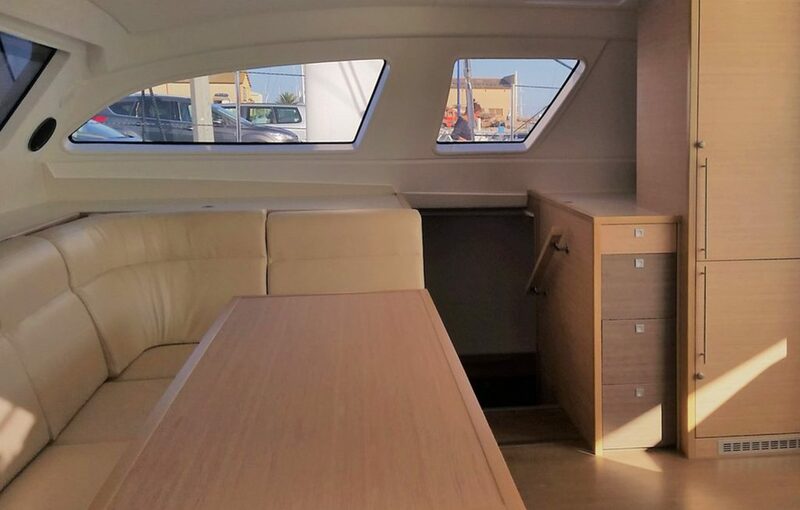 At the same time, 47 is the ideal vessel to accompany you on your first world tour, without compromising comfort, performance or safety. 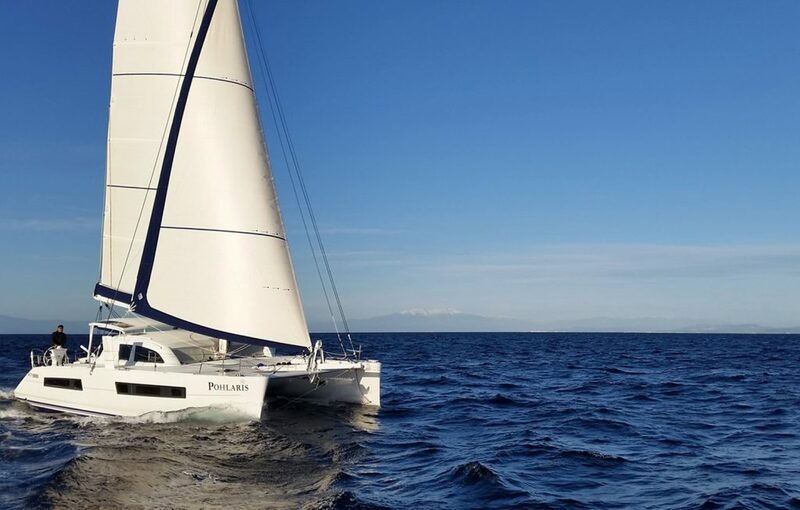 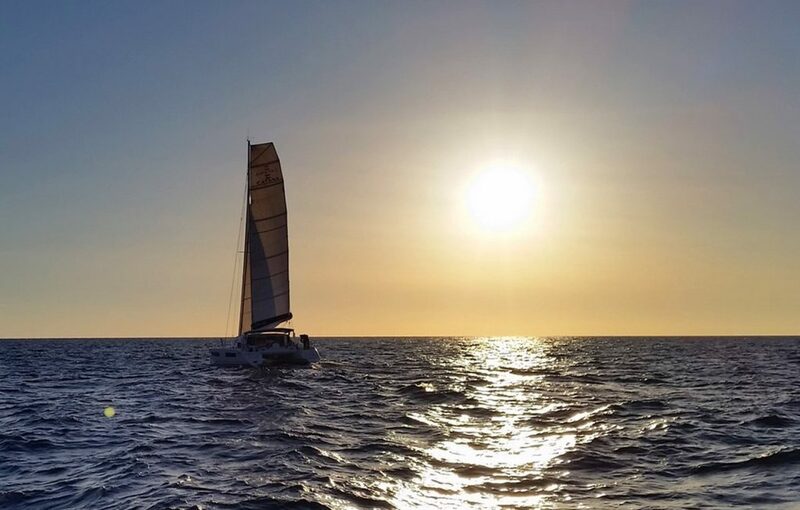 Sailing a Catana 47 is an experience you can’t miss.